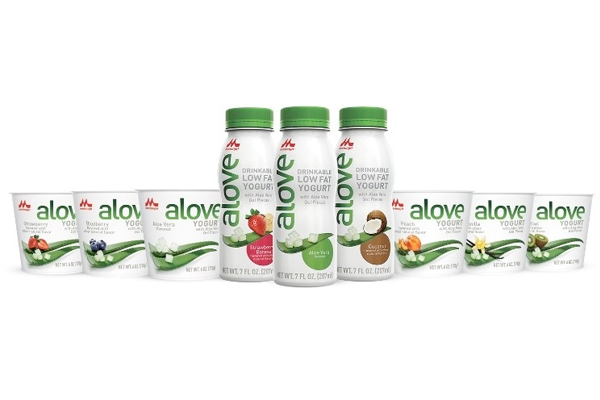 Japanese-style yogurt brand Alove is expanding its range in the US with the addition of new Aloe vera yogurt drinks. 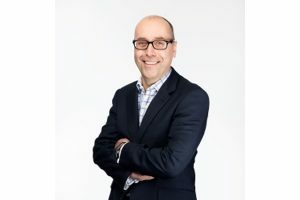 While the Aloe vera plant is most often seen in health and wellbeing products, Aloe vera beverages are increasing in the mainstream markets after being produced in Asia for decades. Alove’s new drinkable line, which comes in Aloe vera, coconut and strawberry banana flavours is expected in early 2019. Sherfey describes the Alove taste as silkier and smoother than traditional yogurt. 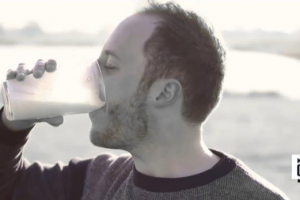 The new drinkables are made with milk sourced from California and Aloe vera from Thailand.